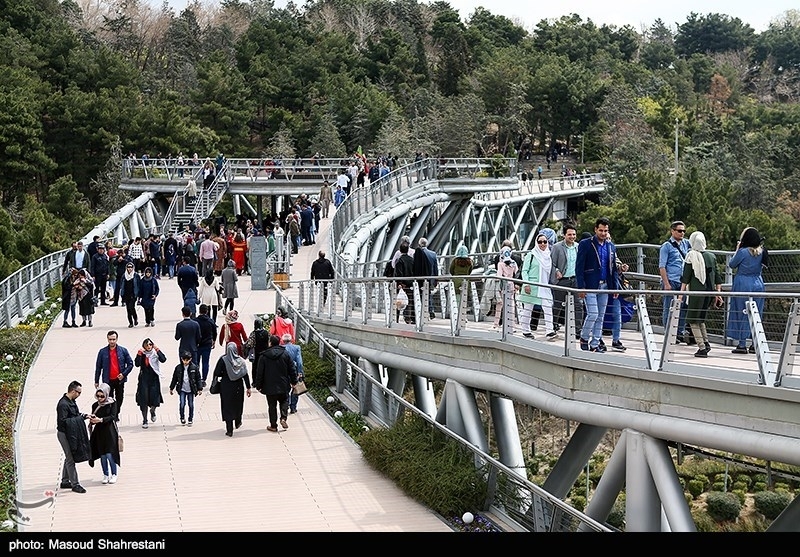 It passes through the width of the Modares Expressway and connects Taleqani forest to the east and Ab-o-Atash Park in the west. 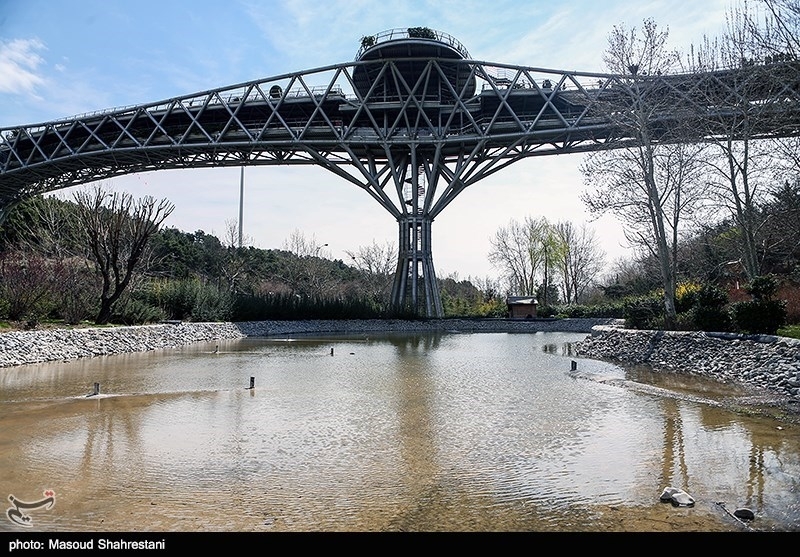 The architect and designer of this bridge is Leila Araghian. The length of the bridge is 300 meters and its weight is 2000 tons. 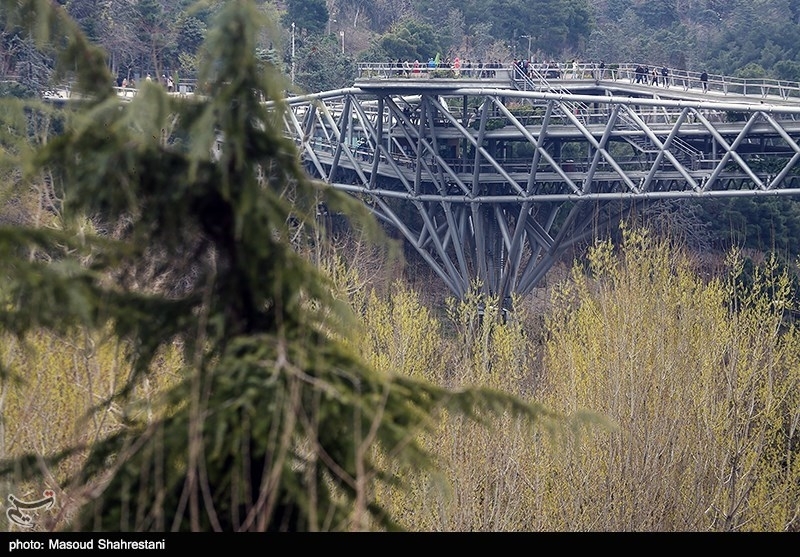 The Tabiat Bridge is considered the largest Car-free bridge of Iran. 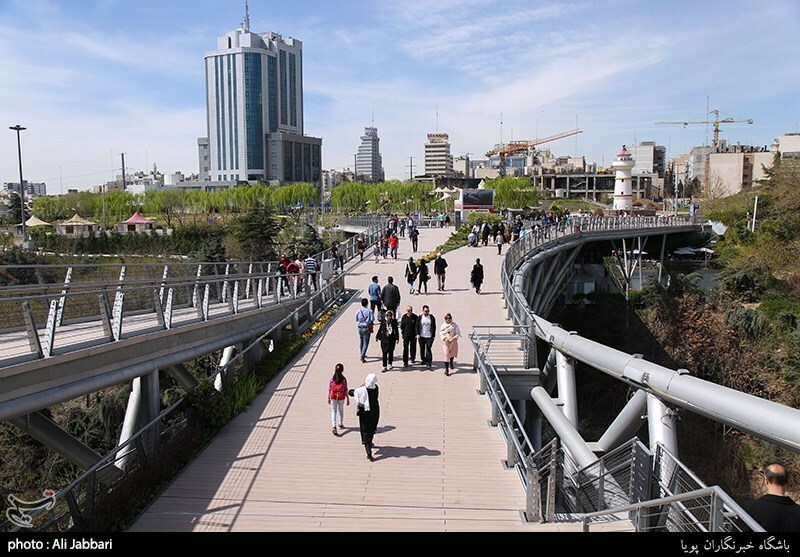 The size of this bridge is 7000 square meters and its width varies from 6 meters to 13 meters. The main body of the bridge is built on tripod. 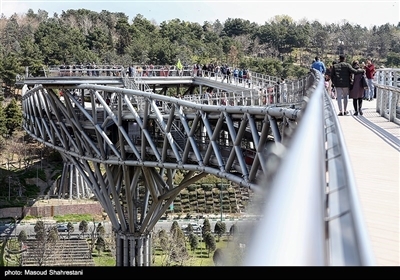 For creating this bridge 14,000 pieces of steel in different dimensions at a height of 40 meters above the ground are cut, assembled and installed. 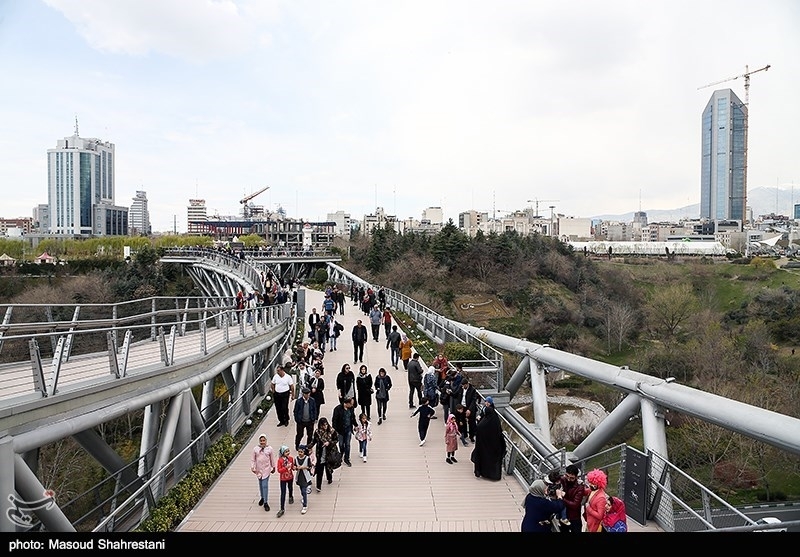 For the construction of this bridge, more than 102 kilometers of welding and using 6200 cubic meters of concrete was carried out. 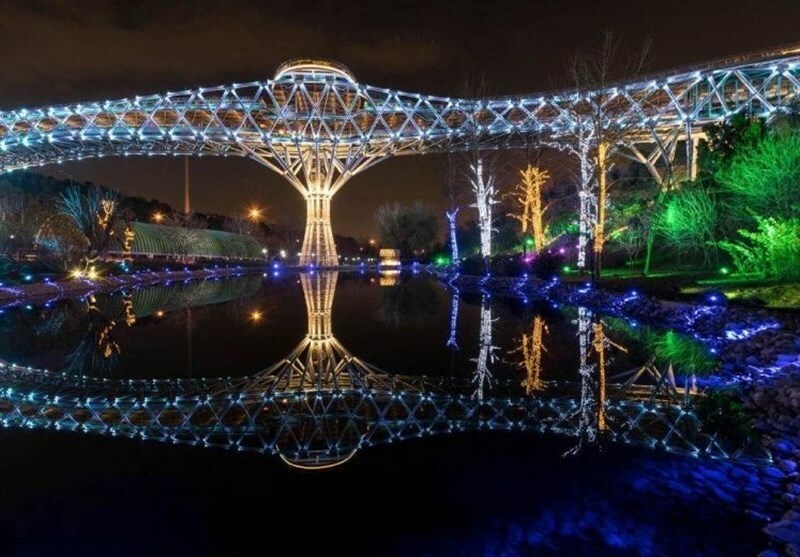 The design of this bridge is inspired by the architecture of Iranian bridges like Khaju Bridge, and structure with an organic design is similar to tree and completely compatible environment and nature. 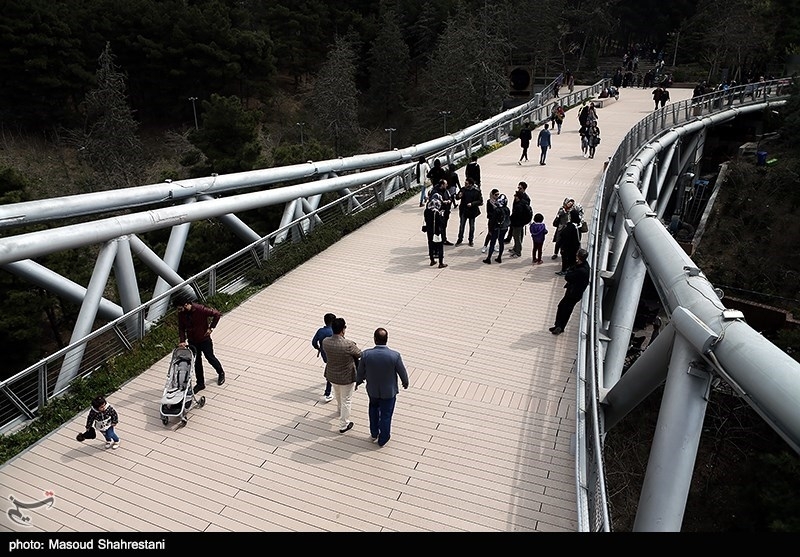 A similar example of this bridge has been made in the national and natural parks of countries such as France, Canada, the Netherlands, Belgium, Malaysia and Australia. The Tree form columns and choosing the name “nature” for this bridge are both emphasis on the continuity of the green space (in nature) by bridge.